Whether you call it drywall, sheetrock or gypsum board, consistently well finished interior walls and ceilings all start with the same simple components. Your walls are all made up of the following materials: drywall, screws, tape and spackle compound. It’s the craftsmen installing these materials that can make or break the job. 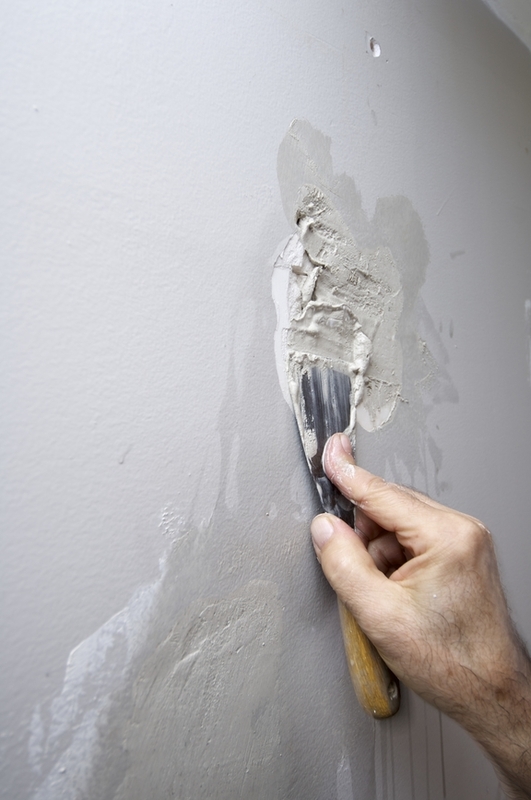 There are several reasons why drywall in one’s building or office might require repair. Any damage to drywall might only be cosmetic – that is, it might not be substantial and might not threaten structural integrity – but even it might be quite ugly, will reflect badly upon the owner, and can also greatly lower the value of one’s home or office as well. Drywall damage could also be more significant and could make the wall less sound, putting inhabitants and users at risk, and could require more extensive repairs. Nothing stands out more than poorly spackled drywall seams. Our skilled craftsmen have the ability to trowel out clean, straight lines throughout your building. No job is too big or too small for AllPro Painters. 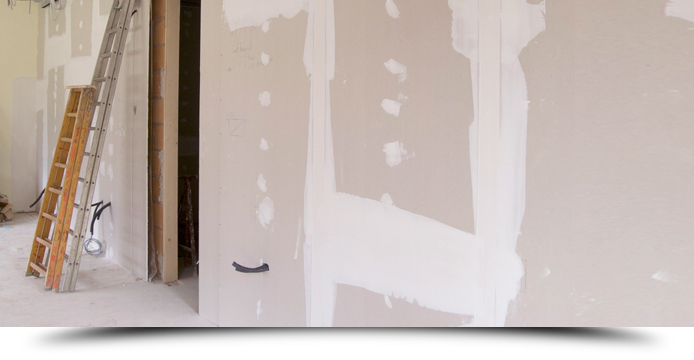 We will repair one piece of sheetrock or install and spackle your entire building. AllPro Painters are recognized experts at repairing drywall no matter how badly damaged said drywall might be. To the less experienced eye, drywall damage may not be very extensive, leading many to believe that they can repair it themselves. 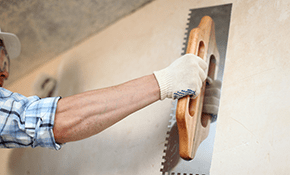 However, many buildings or office owners who try to fix damaged drywall themselves find out to their sorrow that repairing and texturing drywall can be far more challenging than they thought possible. 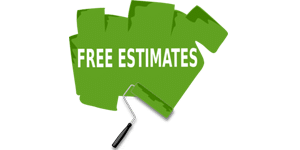 AllPro Painters will work as a complete finishing contractor to perform all your drywall, painting and wall covering needs. We have experience in new construction projects for high rises, condominiums, hotels and more. We are also capable of renovating existing office space or restoring historic landmarks. AllPro Painters assures its customers of proper procedures for worker safety and site protection. With many years of experience, a customer-led operating philosophy and a host of best-in-class services, make AllPro the first call for all your wall and ceiling surface needs.